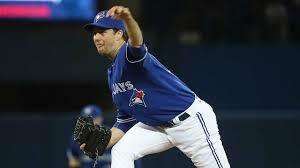 DENVER - Former Blue Jays pitcher Jeff Francis has decided to retire. Canadian born Francis had his best season in 2007 with the Colorado Rockies going 17-7 in the regular season and 2-1 in the post season. The Rockies went the World Series that year only to be beat out by the Boston Red Sox in 4 games.